Wheelchair rental? Hospital Bed Rental? 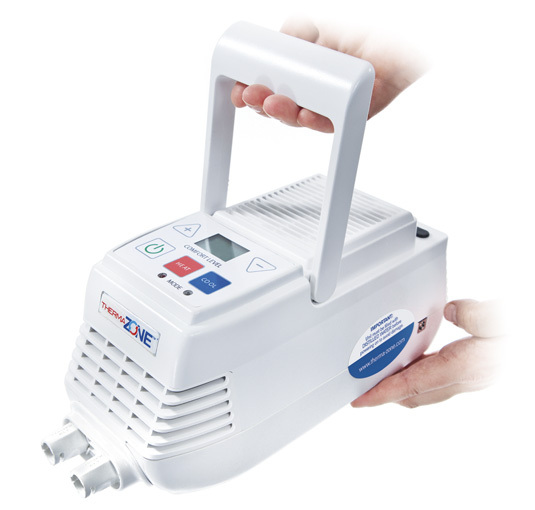 Westside Medical Supply is your trusted source for medical equipment rental. 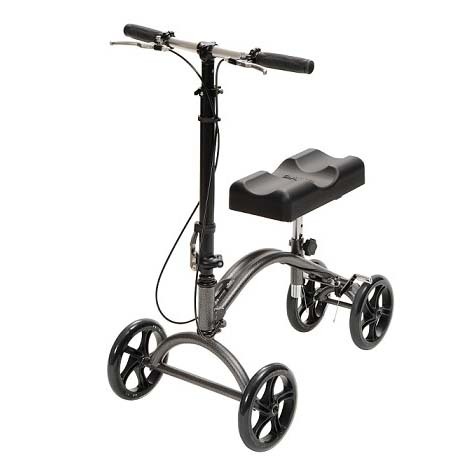 We carry a wide variety of medical equipment to assist with mobility or comfort issues after surgery or to aid in your indoor/outdoor mobility should the need arise. Here is a list of all the equipment we can provide. Contact us or stop in to either location to rent equipment. Contact Us to Rent Now! (including light-weight chairs) – These are designed to make life easier if long distance mobility may become an issue. Much lighter for the ease of transporting. They have the small 8” wheels so you will need to be pushed. Great for navigating in the home as you can get through doorways easier than a scooter and also have higher back supports than a scooter. POV’s – Great for the Lilac Fest or getting to the outdoor picnic. A wide variety of hospital beds are available. A ramp rental is recommended when the desired access is only required for a short duration, such as having a guest in your home, recovering from a temporary injury, or assistance in accessing parts of your home. Pricing depends on the specific configuration needed for your home. Whether it’s short-term, long-term, one step, or more, we can custom fit a safe alternative to stairs. Rent-To-Own options available! These are great to assist with transfers to and from the bed or bed to commode. This is a great assistive device that takes the place of crutches and is mostly used for post op use after ankle or foot surgery. The newest units are swivel in style and a blessing in disguise for the after surgery mobility issues. This device is rented over a period of 8 weeks with a cost against use-age program. Its ultra-stable foundation braces you in every direction. It is not like pushing a typical walker. Instead, the U-Step Walker surrounds you and moves with you. You will feel as stable as you would feel holding onto another person’s arm. These are powerful and practical devices that provide point of contact heating and cooling therapy when and where you need it, without the use of ice. They are rented by the week and are a great recovery tool to aid in swelling prevention and assist with getting you back into your routine. This device is just amazing. It truly does help increase range of motion and prevent pain whether it’s post op surgery or to aid in wrist, Knee, hip, back, neck pain etc. I have spoken to a Physical therapist who told me this FDA approved device prevents atrophy in the lower extremities and has been helpful in healing skin pressure sores. Please stop in for a 10 minute free demonstration to see if it makes a difference in your life. These come in a variety of sizes. We stock the largest selection of chairs in Rochester. We have single motor chairs for rent and a dual motor chair. What this means is if you have recently had a hip replacement, you may not be able to sit at a certain angle. The dual motor chair allows you to open the hip angle up more than a single motor chair thus relieving comfort. Westside Medical will also extend the first month rental toward the purchase of any of the above items. A safe way get up and down your stairs while recovering from a lower body injury or surgery that will limit your mobility on your stairway. A free in-home evaluation would be necessary to determine what would be a good fit to assist you during your recovery. 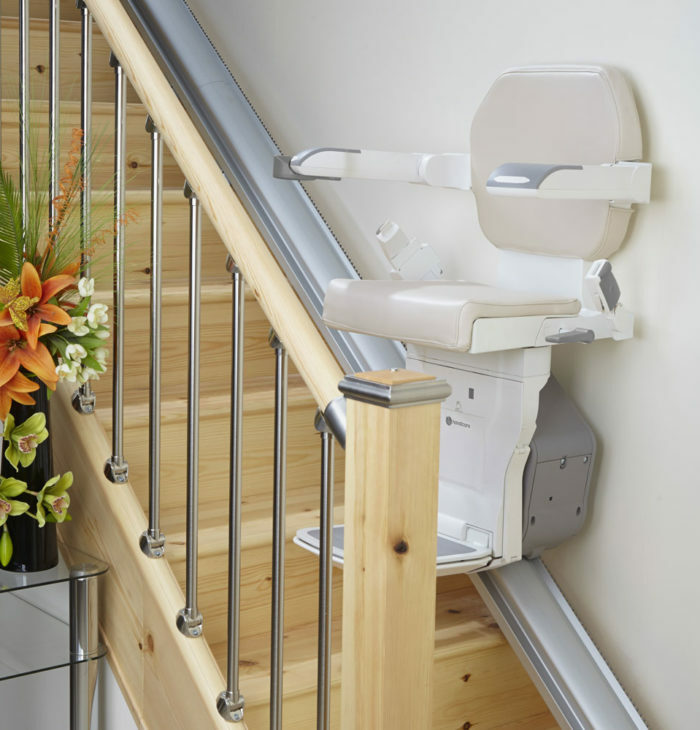 We’ll also apply some of your rental fee towards the purchase of a stair lift if this is decided following your rental cycle. Note – all the above items can be delivered by Westside Medical with full instruction and setup on delivery.